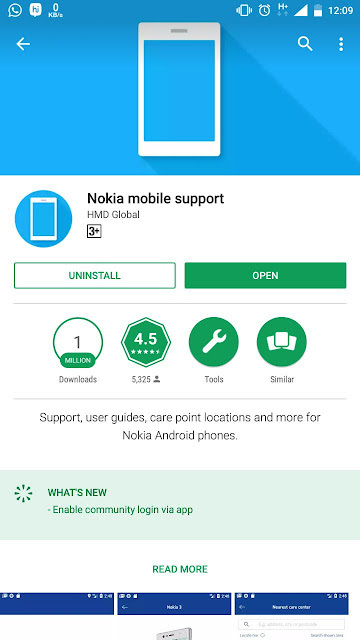 HMD Global has updated their Nokia Mobile support app to version 1.5.2. As per the official changelog this new update enables the community log in via the app which means now you can log in to the community forum oce you have signed in using the app. 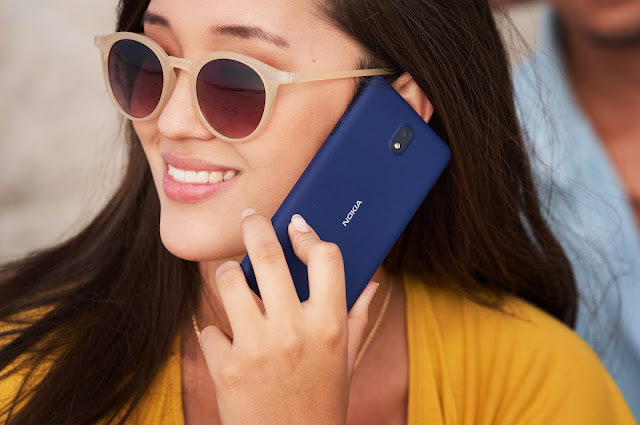 You can download the Nokia Mobile Support app from Google Play Store.